I joined CrossfitHG3 as I wanted strength and conditioning to support my marathon training, having previously suffered with repeated injuries, and with 3 previous failed attempts to gain a sub-4 hour marathon time. What I hadn’t bargained for was the huge positive impacts on my everyday life as well as significant noticeable benefits to my running within a few weeks. I feel so much stronger generally, have vastly improved mobility and have really noticed the benefits all round. Unfit, out of shape, yet full of good intentions to do something about it. Took me over a year to build up the courage to make that first step through the doors at HG3, having driven there more than once to ‘take a look’ but scurrying home again, telling myself I’d make a fool of myself. Approaching my mid-forties, I decided to take the plunge. Preparation? A hangover from hell. Nerves? Off the scale. Gym attire? Circa 1985. The welcome? Amazing. The induction? challenging! The Coaches? Patient, professional, inspirational. Everything you’ve read about HG3 is true, and it’s all down to Pete & Rudds. I’ve started from scratch. I’ve watched, listened, and persevered, all under their instruction and encouragement. The results are staggering. The camaraderie fantastic. I have been a member of Crossfit HG3 for two years and truly believe it is the best gym in Harrogate. If you are prepared to work hard, then the results will come.I am lifting more and am fitter than I was 25 years ago. In addition to the enthusiastic, quality training, led by Pete and Rudds, there is a lively and spirited community approach. Celebration drinks, BBQs and special events such as Acrobalance, Paleo Diet Seminars and Running Workshops, all add to the fun. My kids both attend the Crossfit Kids classes and are similarly enthused. If you are bored with the classic gym approach of 20 minutes on a jogger followed by 20 minutes doing bicep curls, then give it a try. — Tom Williams, Managing Director parkrun UK and seven time Ironman finisiher"
Approaching my mid thirties I realised my waist and chest measurements were rapidly converging and that this was not a good thing. Two years and a variety of training regimens later my overall fitness was improved but those two figures remained stubbornly static. I was introduced to Crossfit two years ago by a friend who had achieved very impressive and visible results - In that time I can safely say I have never come across anything that is as challenging, addictive, frustrating and rewarding. 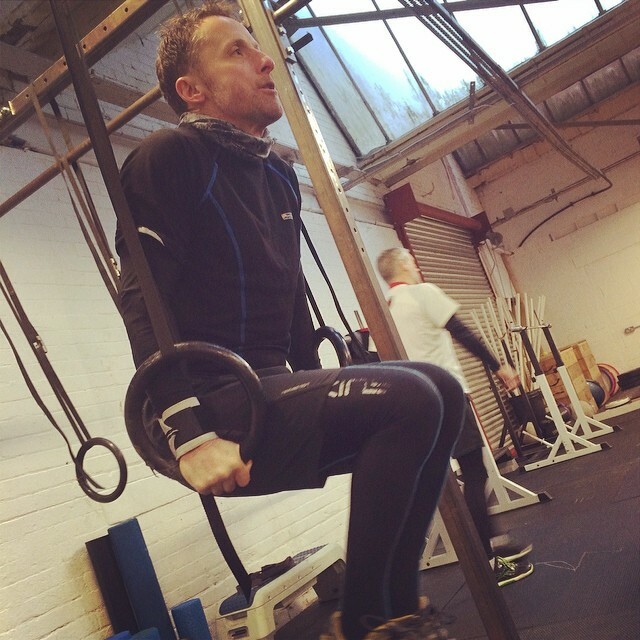 For me, three things account for the difference between Crossfit and those other programmes. Firstly, Crossfit emphasises the fact that good nutrition is at least if not more important than type and volume of training and provides practical support to ditch bad habits. Secondly, the sense of community - In your own box you will be actively supported by members and coaches (a.k.a. friends) to overcome weaknesses and keep getting better; you will be welcomed into other boxes in the UK and internationally. Thirdly, families are welcomed just as much as individual members. My wife is a regular attendee at the Strong Mums class and for both my children, Crossfit Kids is a highlight of their week. This family friendliness also makes it easy for my wife to keep up her training during school holidays. 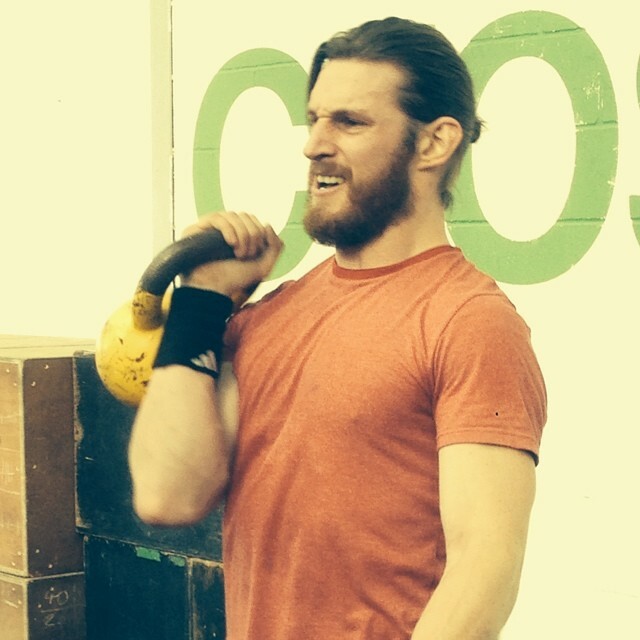 The best decision I ever made was choosing Crossfit HG3 as my new road of fitness. Heard a lot about Crossfit through friends and various websites but you have to experience the professionalism and amazing atmosphere that is Crossfit HG3.